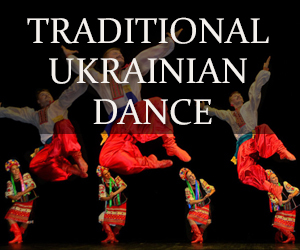 Searching for Ukrainian historical sites? 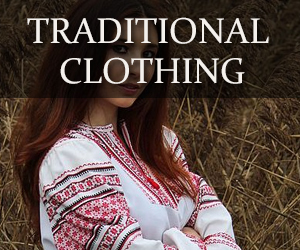 Simply choose one of the following categories below to start exploring Ukraine’s rich history. 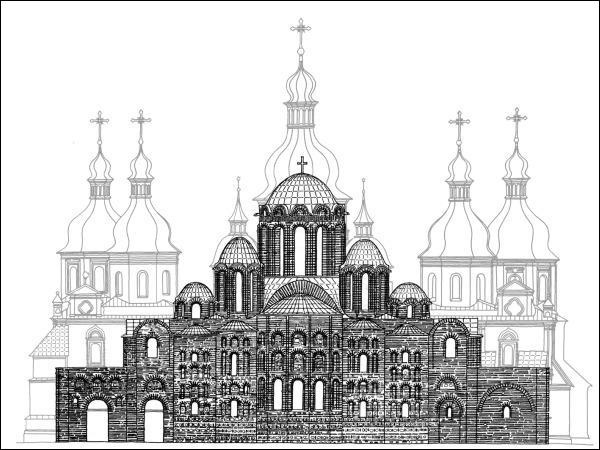 wo separate, but adjacent complexes, Saint Sophia Cathedral and Kiev Pechersk Lavra have both had an important influence in Eastern Orthodox Christianity. 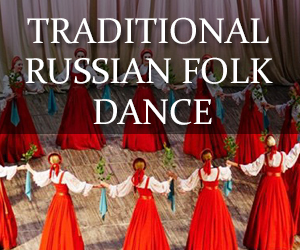 These two religious sites, in a sense, were the epicenter of the Eastern Orthodox faith as it spread throughout the Russian world from the 17th to the 19th centuries. 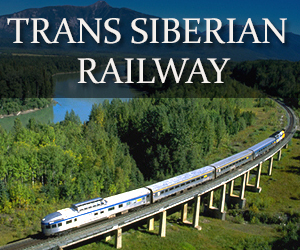 n recognition of their historical significance, they were jointly named as a World Heritage Cultural Site in 1990. 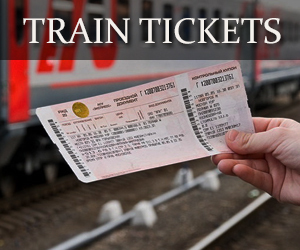 Additionally, they have been named (as separate entities), to Ukraine’s Seven Wonders list. 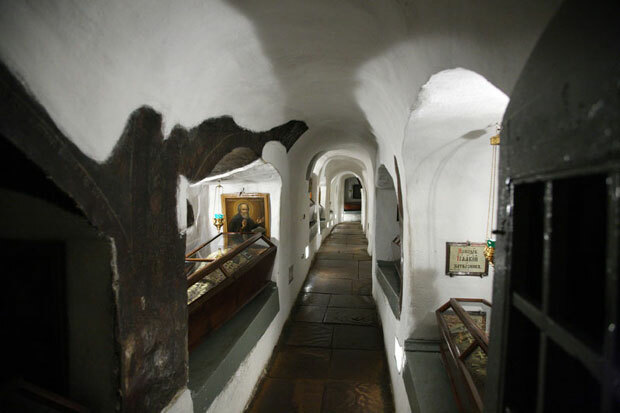 To learn more about each of the two historical sites, continue reading below. 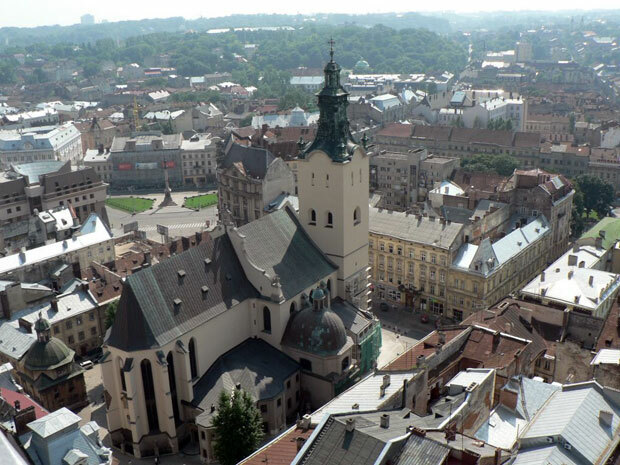 Dating back to the late middle ages, Lviv was a flourishing administrative, religious and commercial center, attaining cultural and architectural influence from around Europe. 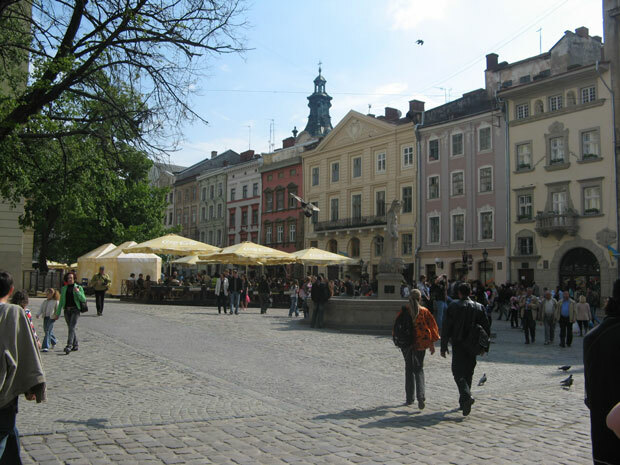 Today, many of the Old Town’s buildings are virtually intact, giving visitors a fascinating glimpse into the past. 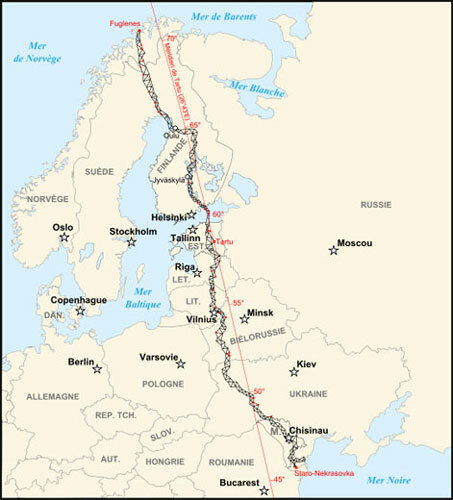 A chain of survey triangulations stretching from Hammerfest in Norway to the Black Sea, through 10 countries and over 2,820 km (1,752 miles). 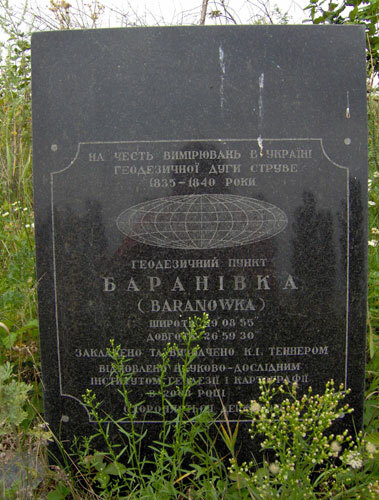 The 1816 to 1855 survey by von Struve sought to establish the exact size and shape of the earth. 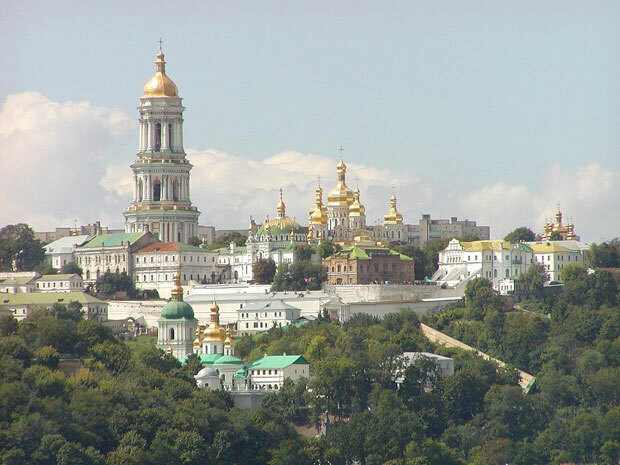 Founded as a cave monastery in 1015, the Kiev Pechersk Lavra is considered one of the most sacred places in Eastern Orthodox Christianity. 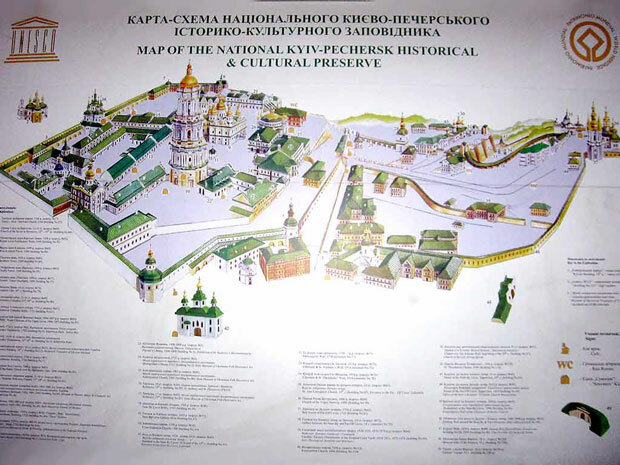 Spread over a large territory, the complex is composed of the Upper (Near Caves) and Lower (Far Caves) Lavra territories. 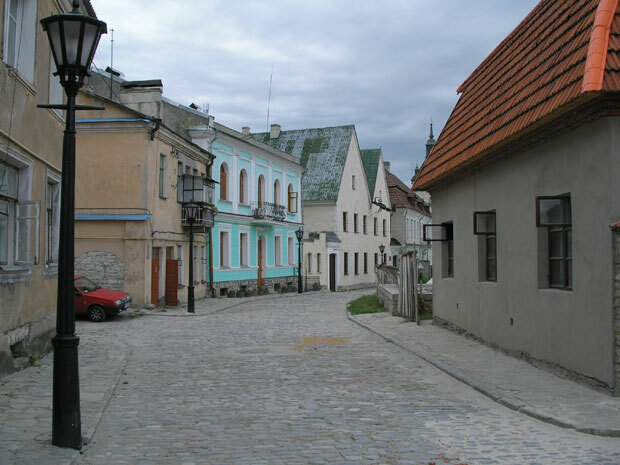 Within these territories are numerous architectural monuments, ranging from bell towers and cathedrals to underground cave systems and stone fortification walls. 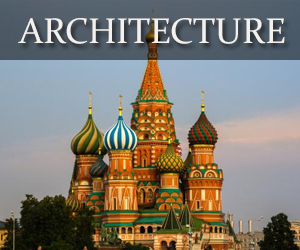 Most notable is the Great Lavra Bell Tower (seen on Kiev’s skyline), and the Dormition Cathedral, which was recently reconstructed after being destroyed in World War II. 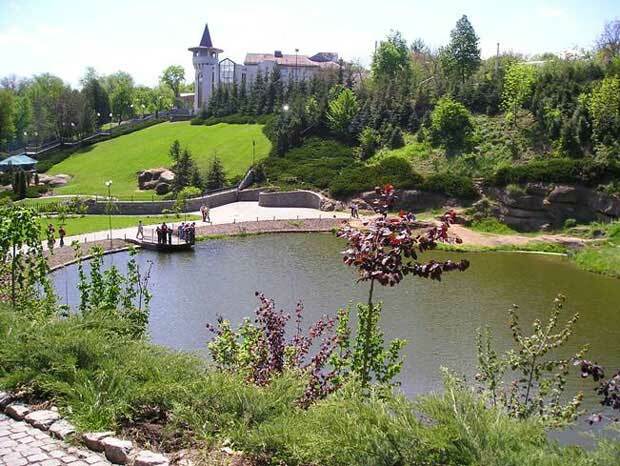 Located in Khmelnytsky Oblast, Kamyanets-Podilsky city center is a testament to numerous nationalities who introduced their personal architecture and culture over the centuries. 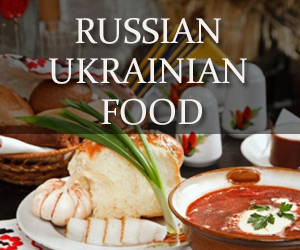 Sites include Polish, Ukrainian and Armenian markets, an ancient castle, historical homes, buildings, cathedrals and fortifications. 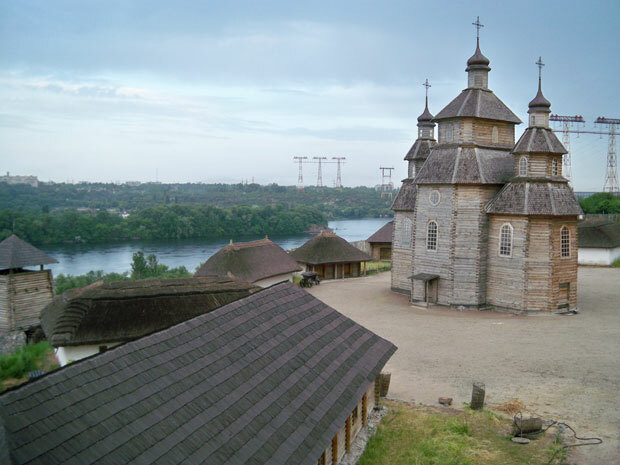 An island situated within the modern city of Zaporozhye, Khortytsia has been continuously inhabited for the last five millennia. 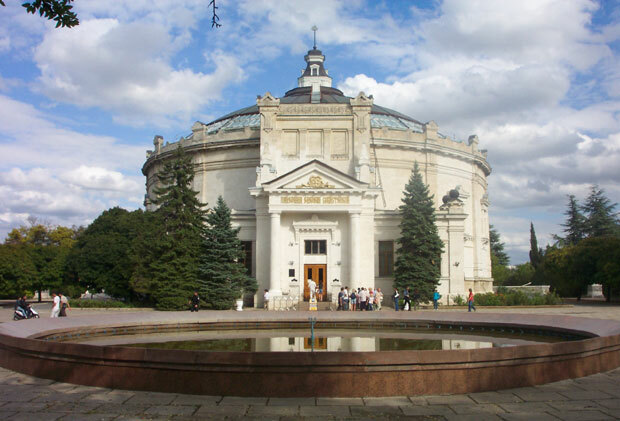 Today it is designated a national museum. 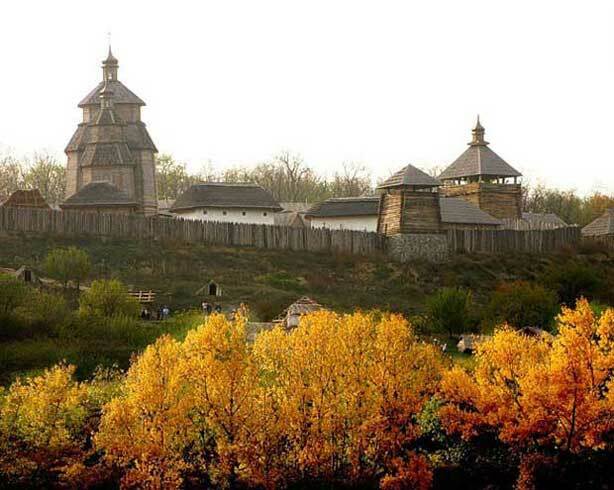 Indoor exhibits include artifacts dating back to the Scythian period (750-250 BC), while an outdoor replica fortress gives visitors an idea of how the Cossack stronghold of the Zaporizhian Sich looked from the 16th to 18th centuries. 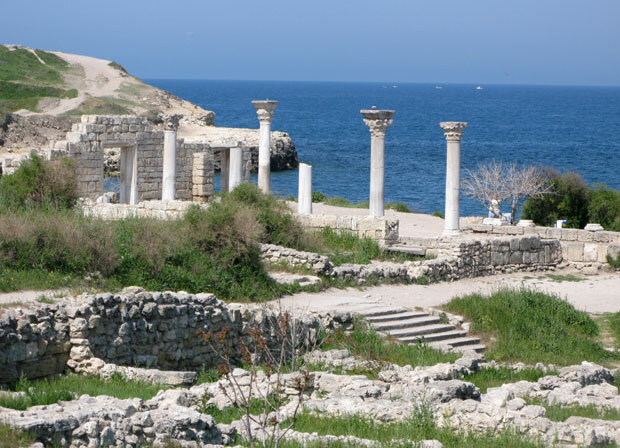 Located in present day Sevastopol, Khersones is the site of an ancient Greek city dating back to the 5th century BC. 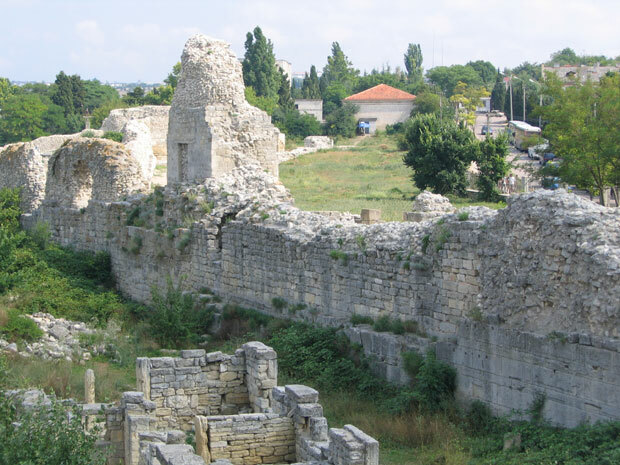 Protected as a state archeological park, tourists can walk the grounds and view ancient building from the Greek, Roman and Byzantine periods. 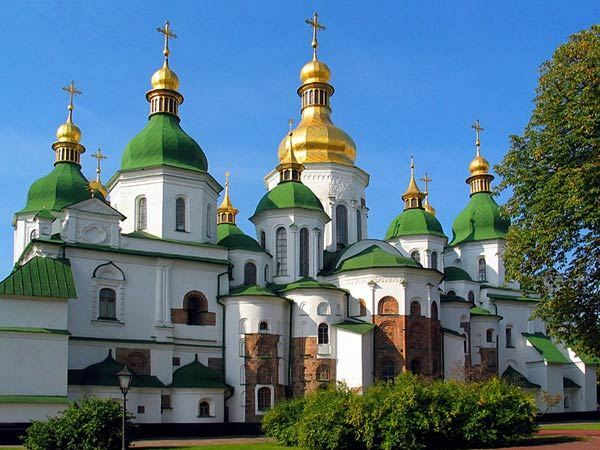 One of Kiev’s most recognized landmarks, Saint Sophia Cathedral has its origins dating back to 1037. 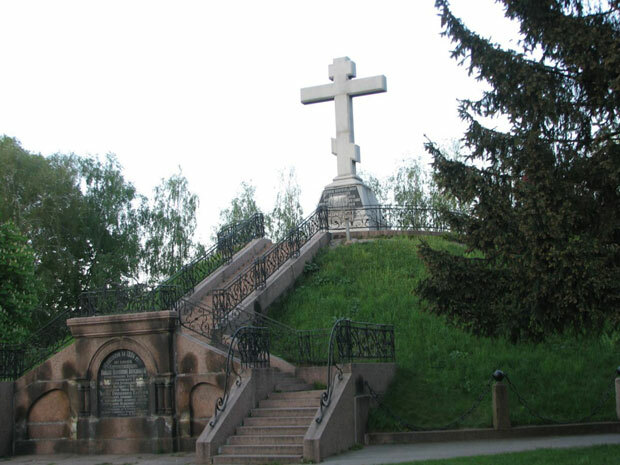 A burial place of the Kievan Rus rulers, including the cathedral’s founder, Yaroslav I the Wise, it now remains a museum of Ukraine’s Christianity. 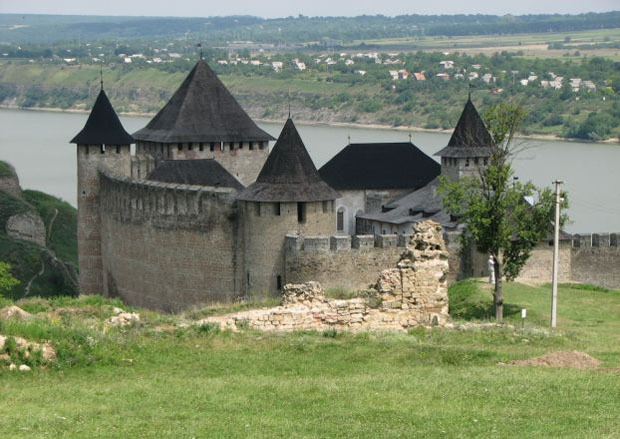 A large castle-like fortress located in Khotyn, Chernivitsi Oblast. 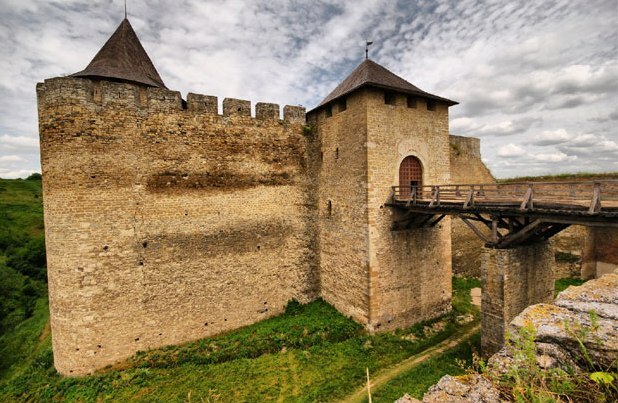 The original fortress was built in the 10th century on the southwestern border of Kievan Rus territory, while the current structure dates back to 1325 when it was under the jurisdiction of the Principality of Moldavia. 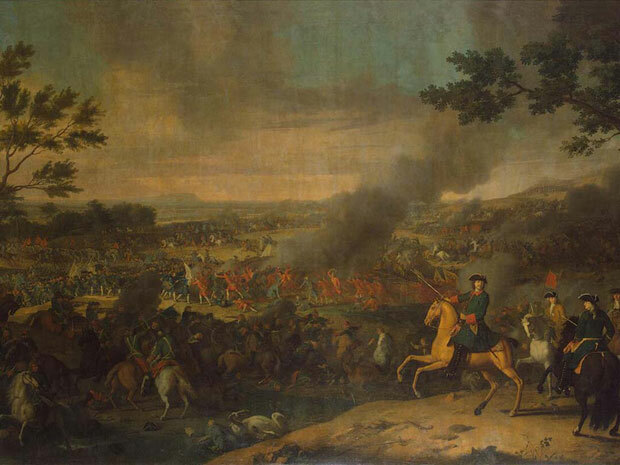 One of the most famous battles of the Great Northern War, the Battle of Poltava (fought on July 27, 1709) ended with a decisive victory for Peter I (the Great) of Russia over his rival, Charles XII of Sweden. 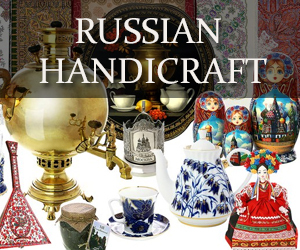 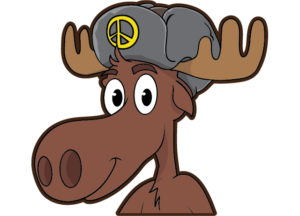 Sites of interest include the Common Russian Grave, the Poltava Battle Museum, and a list of other historical sites. 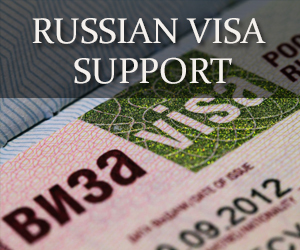 A crucial engagement in the Crimean War in which Russian forces defended the home of the Tsar’s Black Sea Naval Fleet against a superior number of French, English and Ottoman Turk invaders. 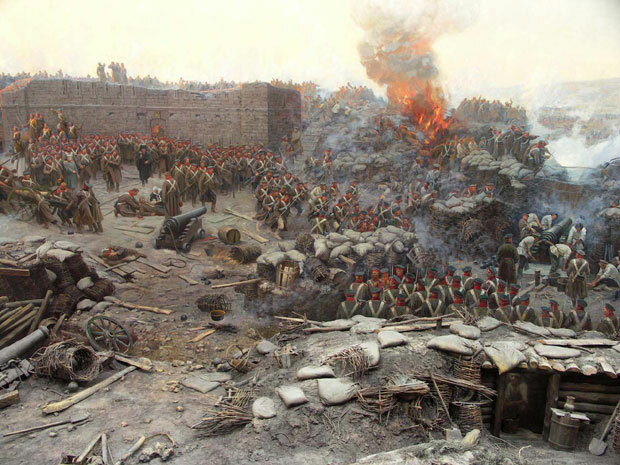 The Siege of Sevastopol lasted from October 17, 1854 until September 10, 1855, when the Russian defense finally capitulated. 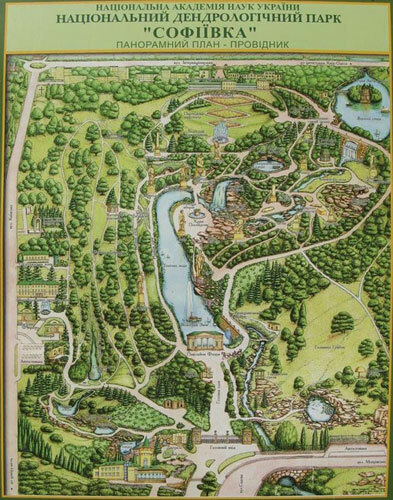 The title of Hero City was awarded to a total of 13 Soviet cities, 7 in present day Russia, 4 in Ukraine and 2 in Belarus. 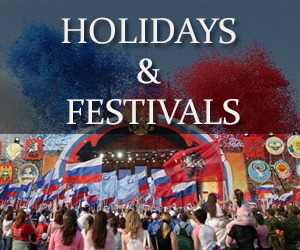 For more information about Hero Cities, including cities in Russia and Belarus, follow the link. 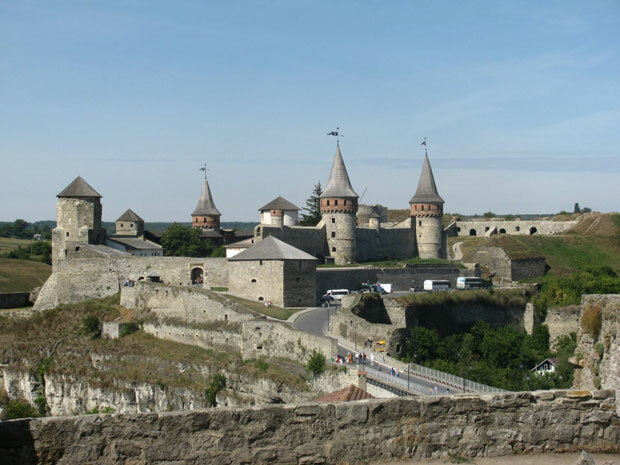 Ukrainian cities with the distinction of Hero City include..
Kerch: Strategic Soviet port that changed between Russian and German hands on multiple occasions starting November 1941 until April 11, 1944. 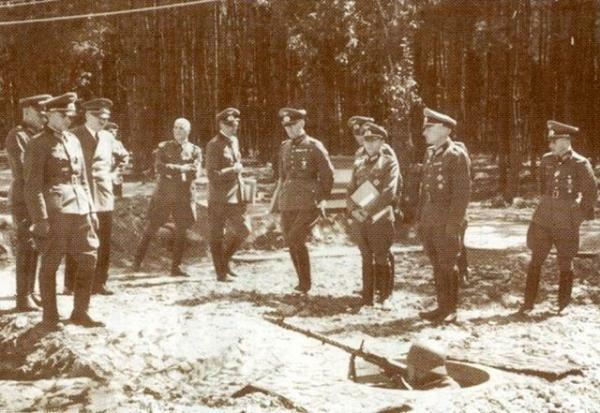 Code named Führerhauptquartier Wehrwolf, it was one of several headquarters used by Adolf Hitler and his senior staff between 1942 and 1943. 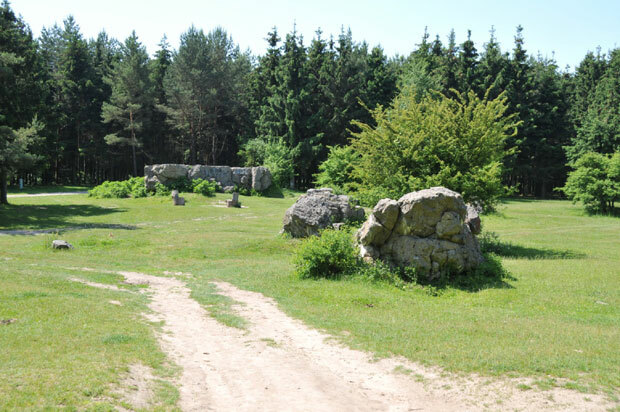 The bunker, which is now little more than concrete ruins, can be found roughly 12km (7.5 miles) north of Vinnitsa.